When the exterior of your home begins to look outdated and dreary or when it is showing signs of damage and wear, it may be time to replace the siding. Siding replacement can give your home’s exterior a like-new appearance, and some materials may also have benefits like pest and wood rot resistance and energy efficiency benefits. Before you can replace your siding, however, you need to find the right siding professionals to work with. While there are many siding contractors serving the Tampa area, the fact is some are well-known for quality and excellence. In addition, some may have experience working with specific materials that you are interested in using for your home improvement project. Here are some of the top siding contractors in the Tampa area. While The Window Depot may be most well-known for installing quality windows in local homes, it also offers a full range of siding installation services. This means that homeowners can complete multiple aspects of a home renovation project by working with just one contractor. The company has a high rating with the Better Business Bureau, and its team has more than 60 years of experience with home exterior projects. Several different types of vinyl siding are available for you to choose from, and you can learn more about the options by reaching out to the company for a consultation. Archer Exteriors has been serving residents throughout the local area since 1984, and it also has branches in other states throughout the eastern United States. This is a full-service home exterior contractor that specializes in everything from roof repairs and replacements to services related to doors and windows. Siding materials installed by the company are high in quality, and they include vinyl siding and wood or fiber-cement siding. 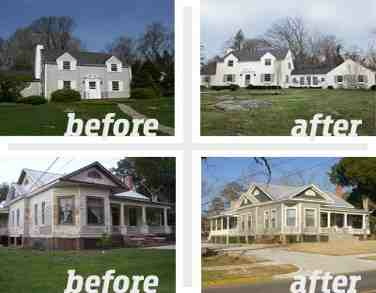 Archer Exteriors provides free estimates and bilingual services. You can also consider working with KB Builders, a reliable contractor focused on giving you hassle-free results on your siding replacement project. The company is committed to complying with manufacturers’ standards and to bringing homeowners the highest quality materials for longevity and durability. 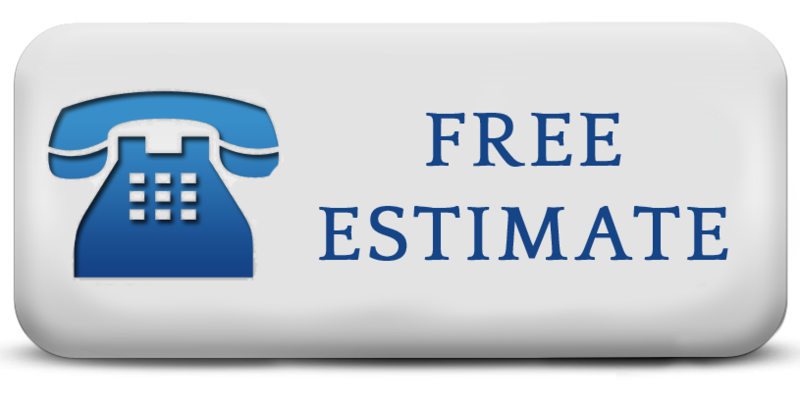 You can set up a consultation to receive a free estimate and to learn more about the great selection of siding materials that can be used on your project. Done Rite Roofing also provides siding installation services, and its friendly team is known for courteous service and for treating your property with respect. It offers both residential and commercial services, and the team takes time to answer your questions about the material options up-front. All work is completed by the company’s own staff, and it never uses sub-contractors. Furthermore, all work is guaranteed. When the time comes for you to update your property’s exterior, take a closer look at what these companies offer. Each of these established companies has a solid reputation and may provide you with the desired results you are looking for. You can request a quote from each of them to make your decision about which contracting company to work with.